About #1 real estate Team in Jacksonville. 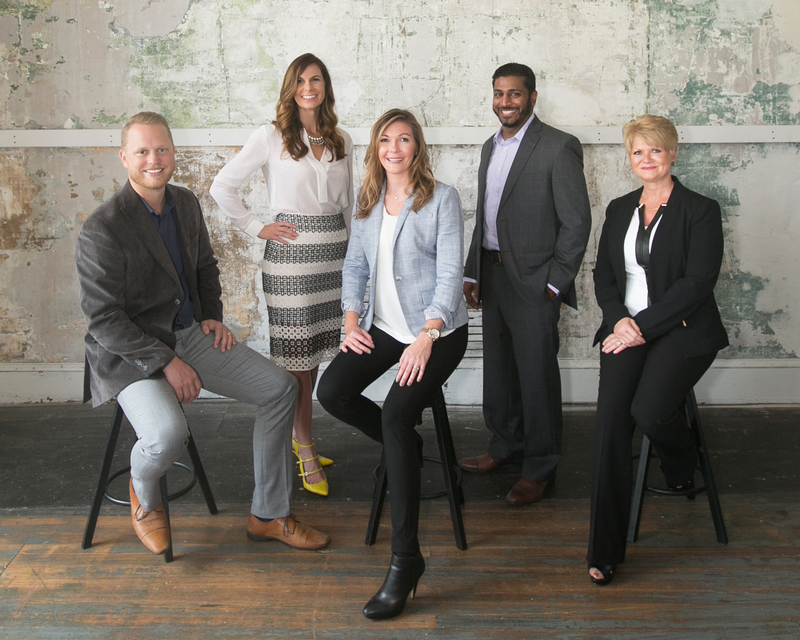 Through our expertise in real estate, Welch Team is committed to helping our neighbors and each other reach personal and professional goals as a community. Serving the community since 2006, the Welch Team brings a wealth of experience and expertise to both Sellers and Buyers. Our customers receive the very best in service, marketing and communication. Our #1 goal is to ensure real estate transactions are fast, smooth and seamless. Our listings consistently sell within 95% of list price and are on market on average of 35 days. Welch Team is a Mega-Agent KW office located outside of the main Keller Williams Atlantic Partners Realty office center. Being a Mega-Agent KW office allows us to expand and to focus more on what is important to our customers. Whether it’s listing a home for sale or finding the perfect home for a buyer. Our goal is to maintain a strong working relationship with our current, past and future customers. The Welch Team believes is supporting the community that means so much to each team member and we show our dedication through charitable works. Our philosophy is simple: Customers come first.